When you’re rehabbing drain lines, you need equipment that works. Customers won’t wait patiently for ill-suited or broken machines, and neither should you. 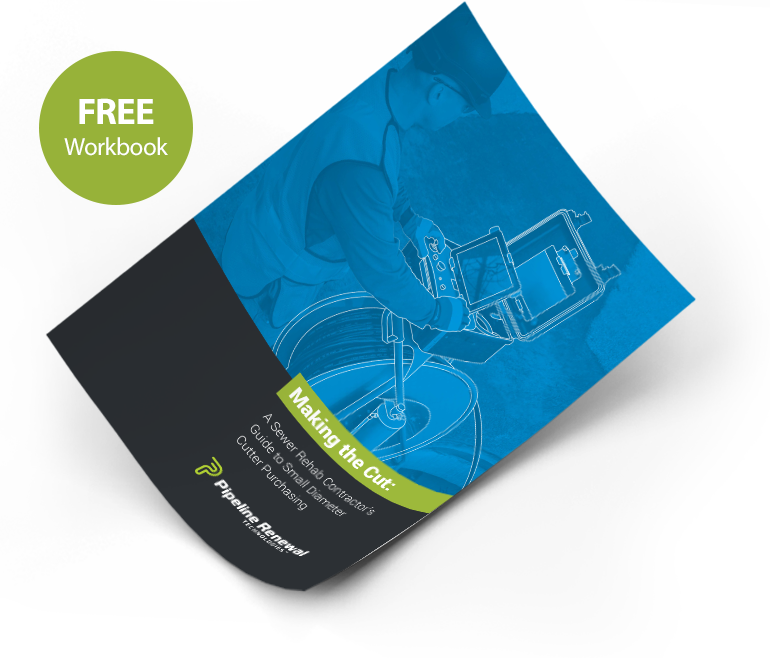 Our new workbook, Making the Cut: A Sewer Rehab Contractor’s Guide to Small Diameter Cutter Purchasing, will help you make the right choice to get the job done.